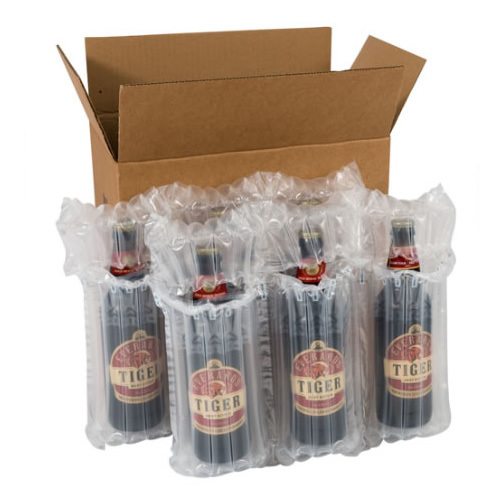 Airsac inflatable packaging kit for shipping six bottles of lager, beer or cider. Can also be used for half-wine bottles. 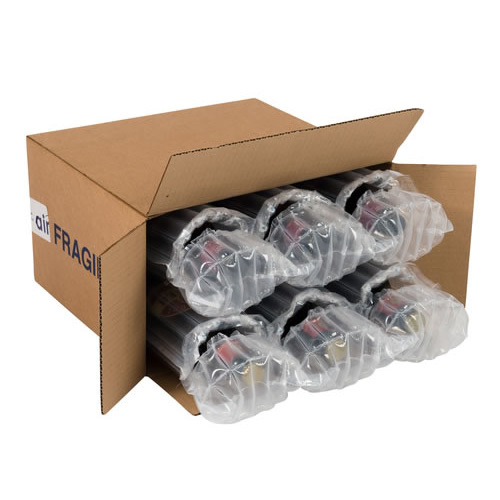 Expanded airsac multi-chamber bottle bag within a corrugated box, offers excellent protection and is suitable for shipping. 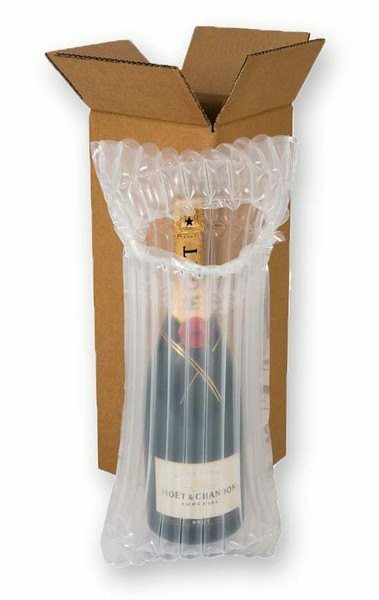 Airsac is an inflatable packaging system that has been developed specifically for transporting fragile and breakable goods. 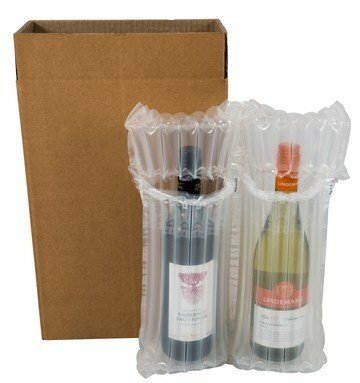 Airsac is ideal for beverages such as bottles of wine, beer and other spirits, for posting or transportation. 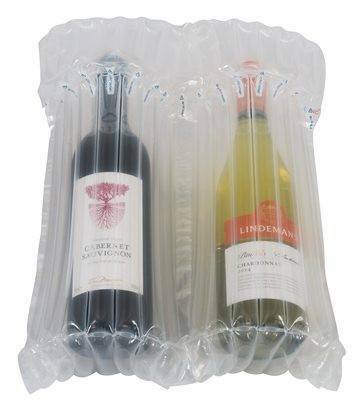 Airsac’s multi-chamber design provides unique cushioning for products inserted into the bags. Airsac has been tested at temperatures as low as -40 up to +60 degrees. 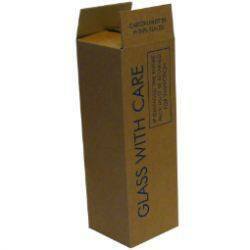 It has also passed as suitable for air frieght as well as for use through courier services. 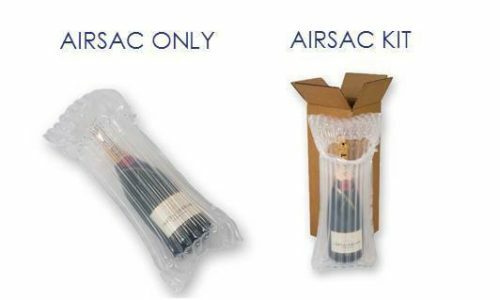 The Airsac stock range has been developed with the beer, wine and spirit industry in mind. 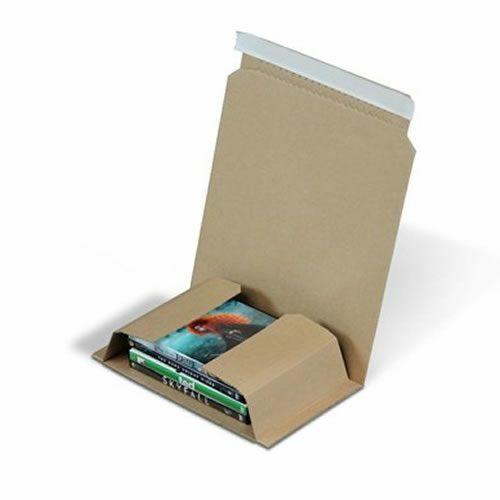 Whether you’re a local supplier or a mainstream distributor, Airsac will be perfect for your business. 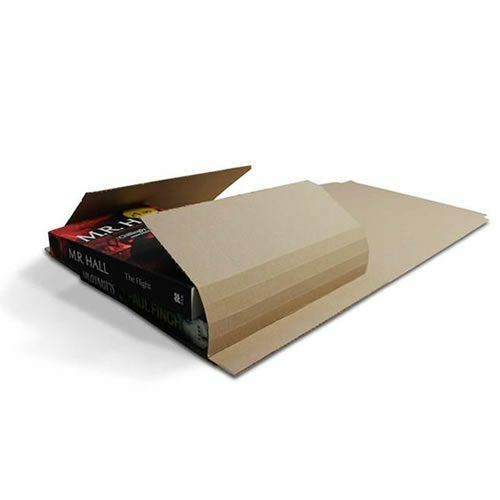 All online orders are inflated before dispatch unless advised.